There are more than 32 million home office households in America and the number continues to grow. Whether you work from home full-time, part-time, or after-hours, having a dedicated home office is a necessity. This information-packed guidebook offers solutions and layouts for carving out home offices that work with your space and boost your success. There are more than 32 million home office households in America and the number continues to grow. Whether you work from home full-time, part-time, or after-hours, having a dedicated home office is a necessity. This information-packed guidebook offers solutions and layouts for carving out home offices that work with your space and boost your success. 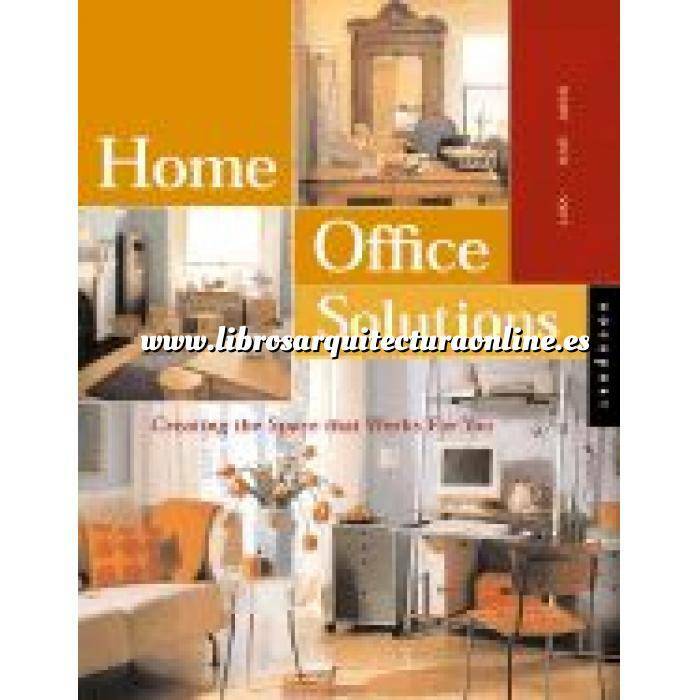 Home Office Solutions helps readers take charge of productivity, find their optimum work style, and organize space for efficiency and creativity. No matter the size of your home, there's always space for a home office. Practical advice is intermingled with sumptuous, creative, and hardworking office environments that don't detract, but rather complement your home. Home offices don't have to be eyesores that require the door always be kept shut tight. More important, if your office shares a room with another family activity, it need not be kept hidden behind a screen. The offices featured in Home Office Solutions are ones anyone would be proud to showcase centerstage in their home.